As the February Half Term approaches, now is the time to embrace the week off and explore the areas around London. 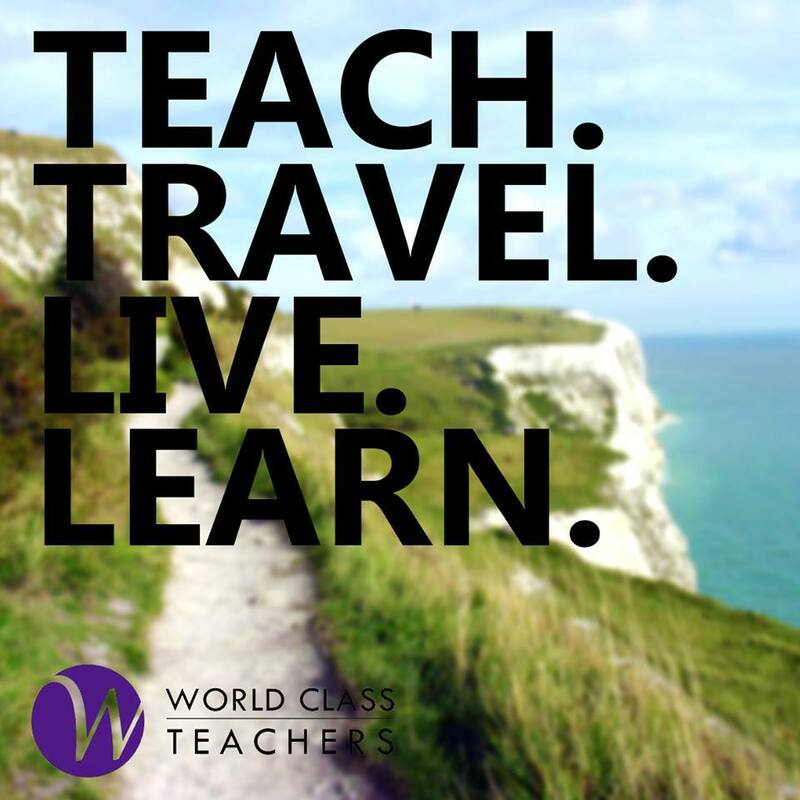 If you are a teacher from overseas, like many of our fellow supply teachers from Australia and New Zealand, our handy guide to sightseeing outside of London should help you make plans for the half term holiday! From sunny Brighton by the sea to classic Cambridge, take a look at the top day trips from London. If you want to be near the sea and enjoy some of the best weather in the UK – yes, even in winter – Brighton provides the perfect escape. Only an hour’s journey by trains from major London rail stations can link to you a sunny day by the beach with fish n’ chips in hand. Walk along Brighton Pier, sit in the gardens outside the incredible Royal Pavilion, or do a spot of sightseeing up and down the colourful streets. Don’t forget to snap a photo of the Brighton Wheel and pick up a few things at North Laine – Brighton’s shopping district. Home of world class museums and stunning scenery, a day trip to Oxford from London makes for a lovely day out. Booklovers must not miss the Bodleian Library or a tour of the Divinity School, which laid host to Hogwarts’ hospital in the Harry Potter films. Release your inner child and discover the astounding cultural artefacts from around in the world in Oxford’s Pitt Rivers Museum. You can easily spend your day wandering the Ashmolean Museum’s floors or browsing the Museum of Natural History many exhibits! Make your next day rip from London one to the home of Marlowe, a Norman castle and the Canterbury Tales. On your day out you can explore the famous cathedral, discover the Roman Museum in the city centre, and have lunch in the park next to the river. Top off the day with a show at the modern Marlowe Theatre or a pint along the pedestrianised high street. With two train stations in Canterbury just a 20 minute walk away from each other, you have plenty of options to get into town and back to London in a day! If you want to really relax on a day trip from London, why not head to the beautiful city of Bath? Bask in the thermal spas enjoyed since before Roman times and see the renowned Georgian architecture of the Circus. Walk around the town to get a feel for why Jane Austen set two of her novels here (points if you can name them! ), and don’t forget to see the Abbey. Make it a compact daytrip and stop off at the most famous stone circle in England on your way to Bath, Stonehenge. For a tour of the city and the ancient colleges of Cambridge on your day trip from London, the best way is by punt. You can rent a punt or book a tour from Scudamore’s by Mill Lane. Each college has beautiful buildings and their own unique history, the most popular being King’s College Chapel, where you can pay a small fee to visit this amazing chapel commissioned by Henry VIII. There are also loads of sweet little shops and museums (such as the Fitzwilliam Museum), as well as some truly amazing pubs – The Anchor by the river being a firm favourite! Do you have a favourite spot or two that make for great day trips from London? Comment with the location and what you do there!